View books by this author KINGSTON, W.H.G. 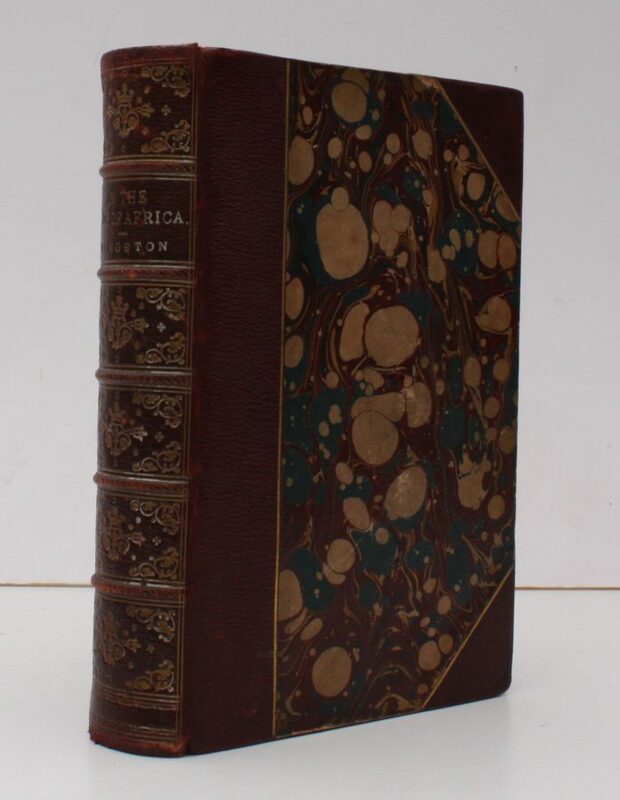 8vo., First Edition, with frontispiece and numerous illustrations (a number full-page) in the text, some negligible spotting to preliminaries; attractively bound in contemporary maroon half morocco, marbled boards ruled in gilt, back with five raised bands, second compartment lettered and ruled direct in gilt, all other compartments richly tooled in gilt, marbled edges, marbled endpapers, a bright, firm copy in wholly unrestored period binding. With the contemporary prize bookplate of Somersetshire College, Bath (dated 1872) on front paste-down.